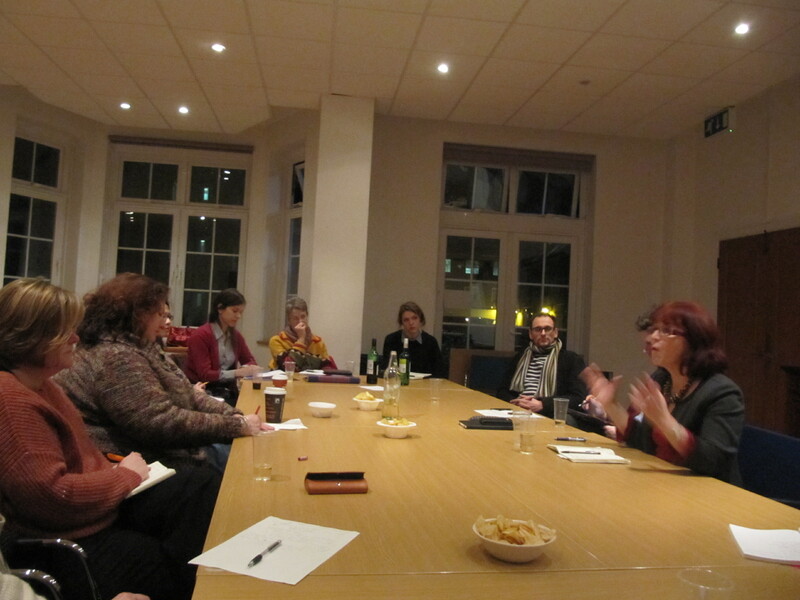 At our last seminar, Marcus Pound and Tina Beattie led a conversation on the importance of psychoanalysis for theology. Marcus started the seminar with a brief overview of Lacanian psychoanalysis, explaining how Jacques Lacan developed Freud’s ideas by emphasizing the importance of speech. From there the conversation moved to the role of religion in psychoanalysis, including Freud’s discussion of the soul and the influence of Lacan’s Catholic upbringing. We then turned to Tina’s work on Lacan and Aquinas. 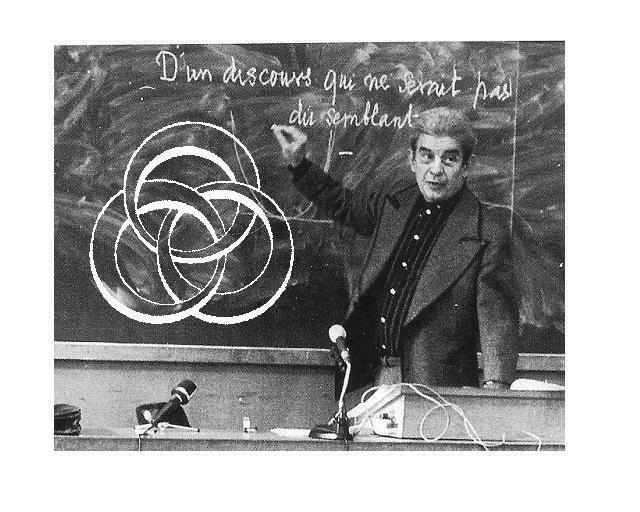 In her forthcoming book she argues that Lacan helps confront some of the Aristotelian problems that emerge in Aquinas work, particularly his understanding of creation. The next research seminar will be 5:30-7:00 on 16 Jan in the Convent Parlour. The seminar will be on ‘Religion on the Couch: A Conversation on Theology and Psychoanalysis’ featuring a discussion between Prof Tina Beattie (Roehampton) and Dr Marcus Pound (Durham). Rather than a typical paper, the seminar will consist of a dialogue between Prof Beattie and Dr Pound on the relevancy of psychoanalysis for contemporary theology. All are welcome. Please direct all questions to Tommy Lynch at thomas.lynch@roehampton.ac.uk.